Tree Trimming and Pruning is a very necessary part of tree care and needs to be done properly. At Nottingham Tree Service, we are trained in the guidelines of Tree Trimming and Pruning that have been established by the ARB after many years of dedicated research. We are the top experts in our field in the area. Removing too much from a tree, especially a mature tree, can cause a lot of issues for the tree. It is very important to not remove more than 20-30% of your tree per year when Trimming and Pruning. Call Your Local Tree Care Specialists Today. 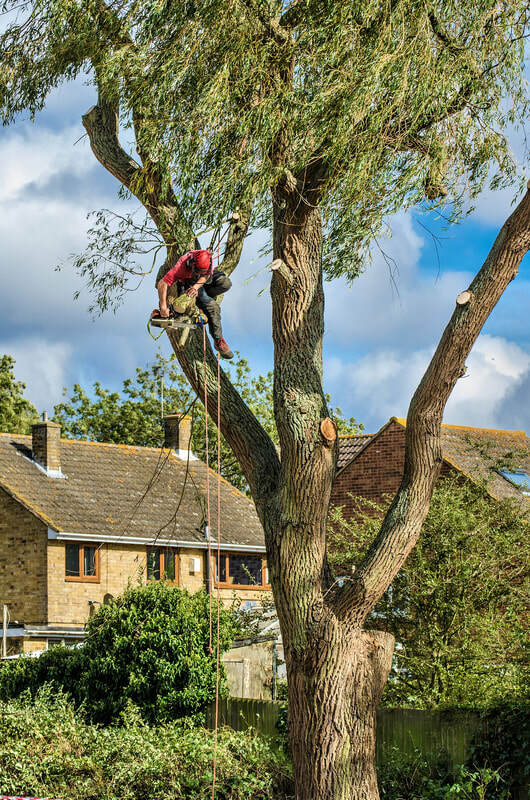 The experts at Nottingham Tree Care Service know exactly how to trim and prune your tree the correct way, and we can take care of it safely and effectively. Call us on 0115 824 9899 or submit the form on this page for more information. 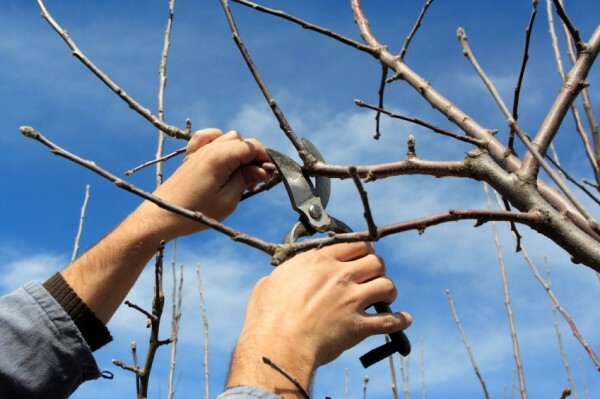 We will be happy to discuss our list of tree Trimming and Pruning services with you in greater detail.